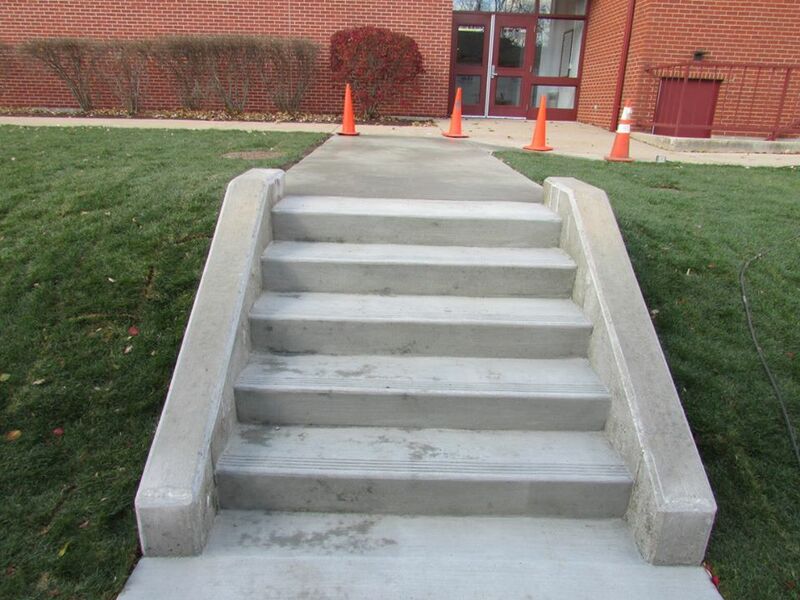 Improve the look and value of your property with smoothly laid concrete from Sunrise Concrete. 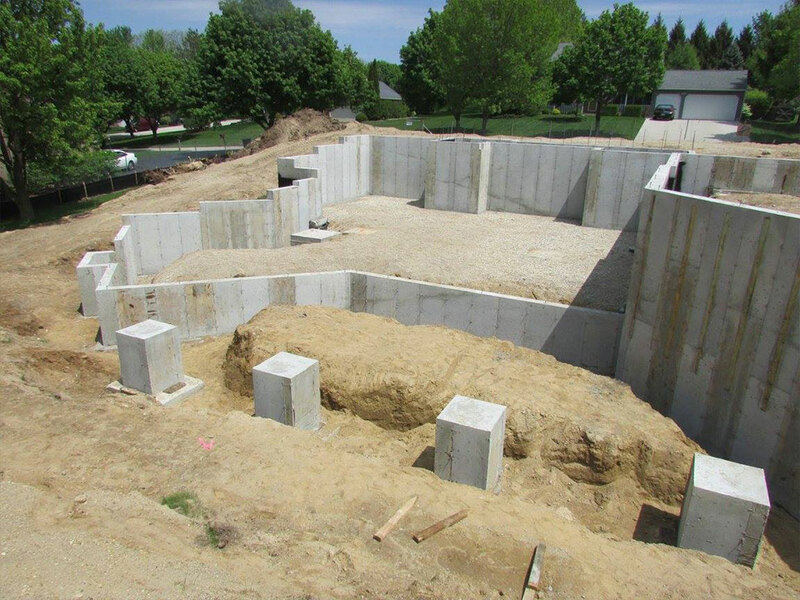 Your home's foundation is the crucial cornerstone of your house. 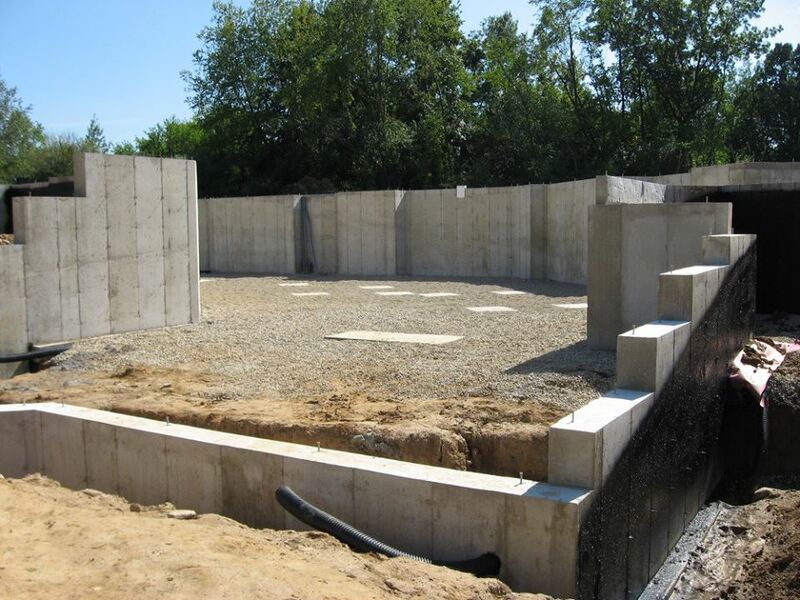 Ensure your custom home foundation is laid correctly the first time with Sunrise Concrete. Our professional flatwork services includes precise sidewalks, driveways, patios and more! Your garage is the perfect place for storage, cars, or even an additional room. Protect your garage floor from cracking with concrete services from Sunrise Concrete. 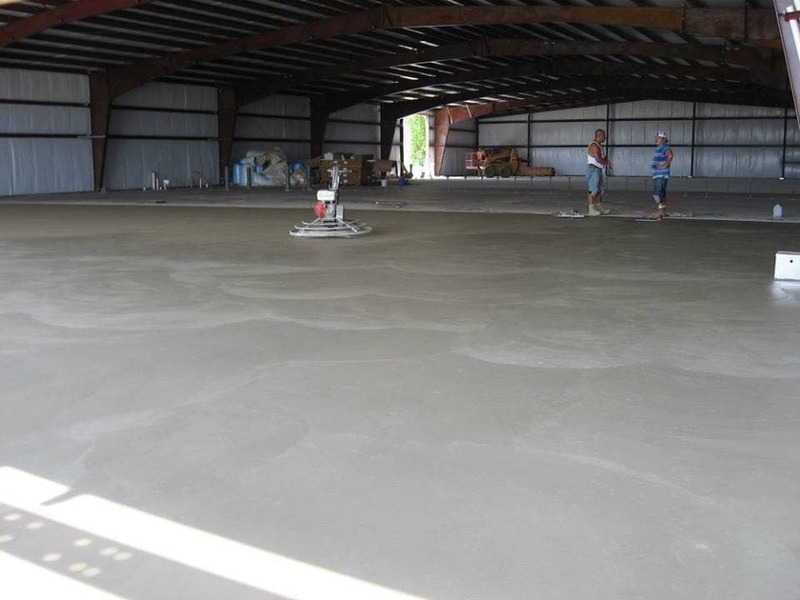 Keep your basement floor solid and smooth with Sunrise Concrete! Our quality work will ensure your basement lasts. 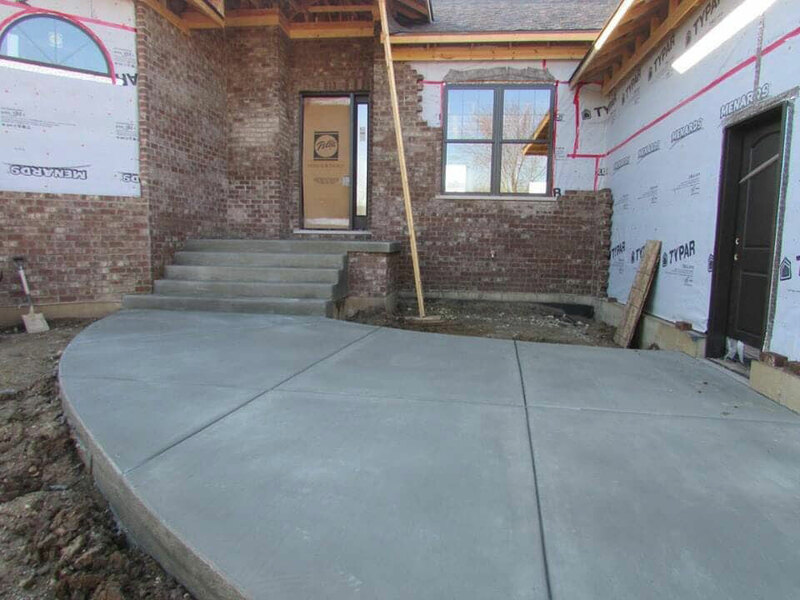 From the beginning, Sunrise Concrete has proudly worked off of recommendations only. Within the last 30 years, more and more small concrete companies have opened and changed the idea of pride and workmanship. Nowadays, people and companies have only focused on the money aspect of the work being done and have forgotten about the quality, service or trust. Sunrise Concrete has remained true to its mission to provide quality service our customers can trust based on the simplicity of a hand shake deal and our word. We hope to show our work with a handful of photos, proving a look into the diverse work we do. 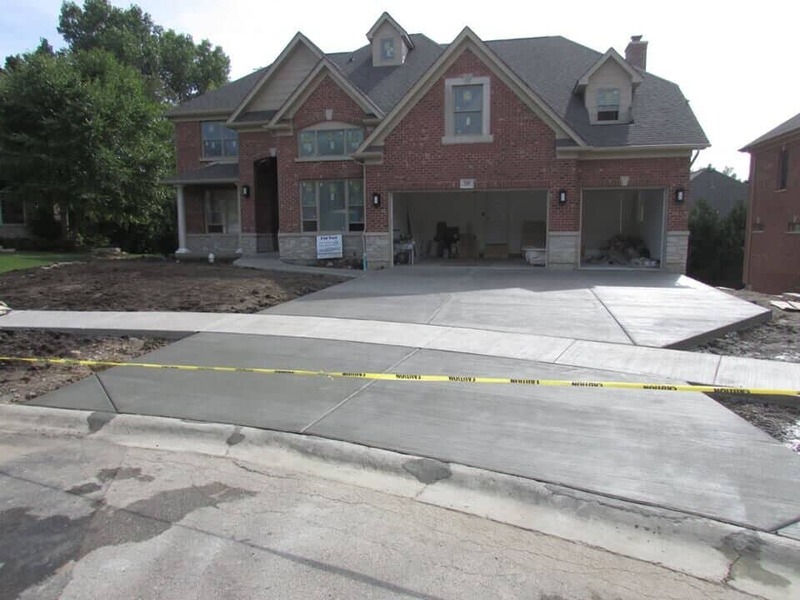 Concrete work is the foundation of any project, trust the professionals that pride themselves in the Quality of their work. Contact Sunrise Concrete today! It is our goal to keep going forward and continue to do the very best we can and have been doing throughout the past 30 years. We pride ourselves in being a local business, born & raised in Crystal Lake. 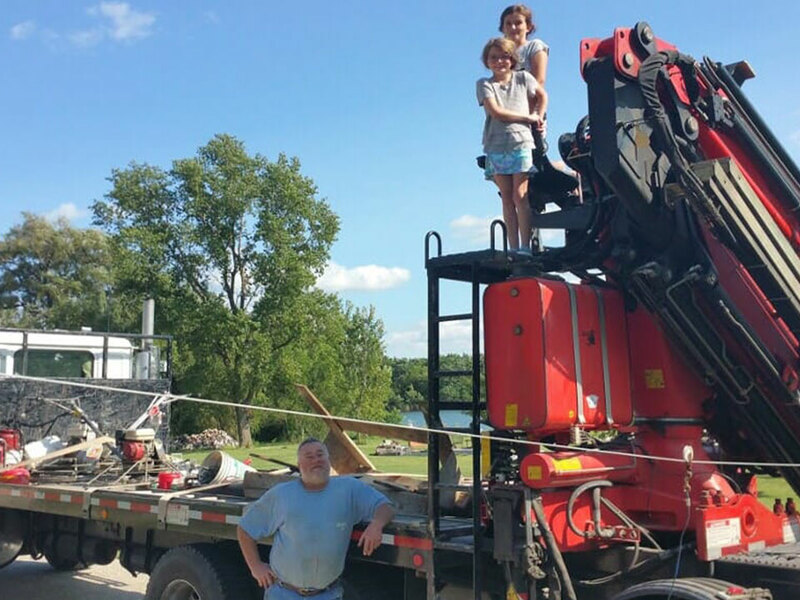 Founded over three decades on the premise that our quality concrete services would not only provide a livelihood for our family but also provide invaluable assistance to our neighbors in the Crystal Lake, IL communities. 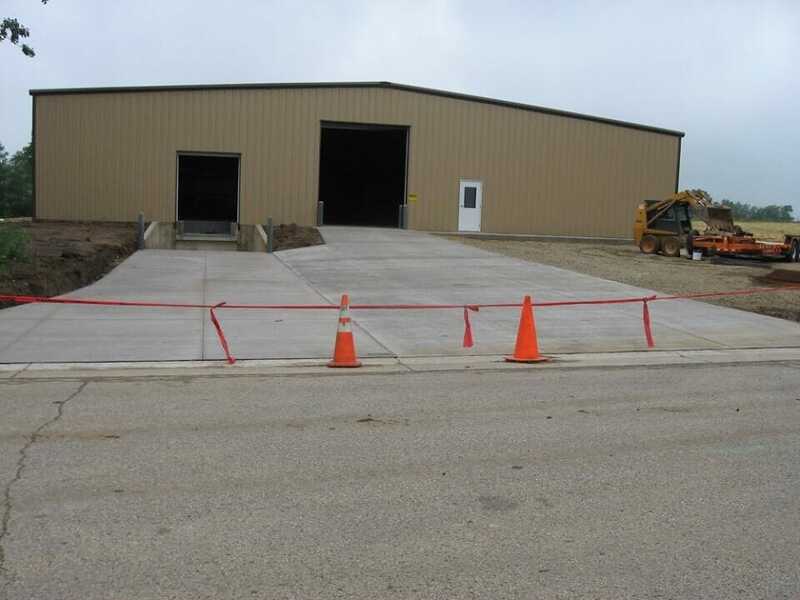 Focusing on fair pricing for our services to complement our expertise is something that allows Sunrise Concrete, Inc to confidently claim to be the premier concrete contractor throughout Northern Illinois and now, Southern Wisconsin. 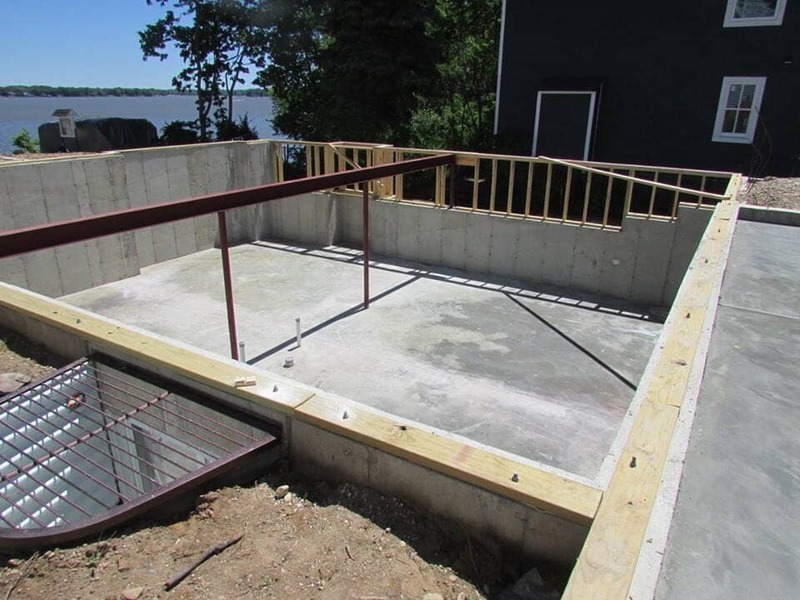 When you recruit Sunrise Concrete, Inc to affect concrete services, you’re not only gaining a company that’s well versed in foundations and pouring and leveling some quickset concrete: you get a friend in the industry that treats each residential or commercial concrete project as if it were being completed on our own home or business. For your convenience, we are available during regular business hours as well as after hours for emergency/urgent, concrete services.